1997, 27 Minutes. Classification: PG. Consumer Advice: Adult themes. 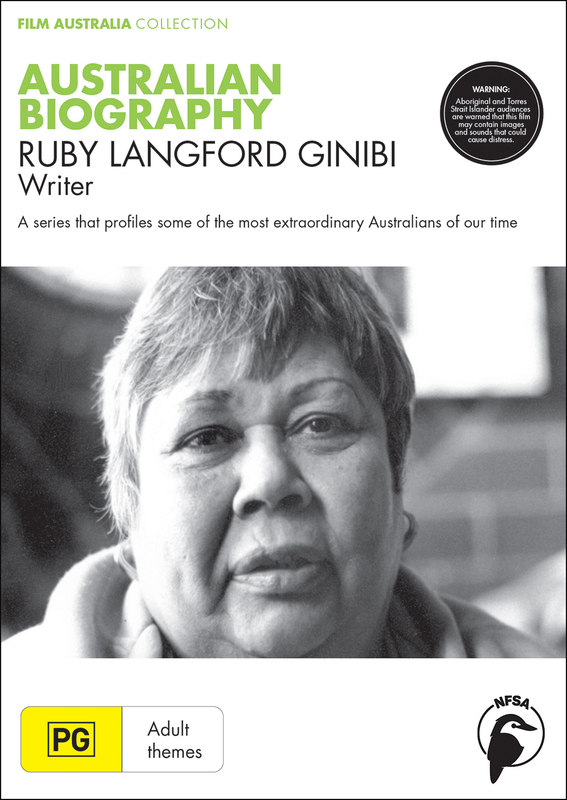 The life of Ruby Langford Ginibi is a story of triumph against the odds. 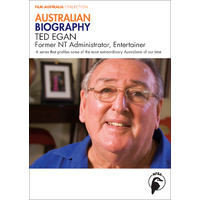 She was born in 1934 on a mission station in the northern New South Wales town of Coraki. 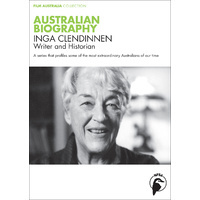 Her tribal name Ginibi ("black swan") was given to her in later life by an aunt, an elder of Ruby's Bundjalung people. When she was six years old, her mother suddenly left the family. She was not to see her again until, in her teens, Langford met her mother by chance in a Sydney street. After her mother left, Ruby's father took the family to live with relatives and she now remembers this period as one of the happiest times of her life. Certainly it was the most settled. At the age of 16 Ruby embarked on the first of four tumultuous relationships. She was to marry one of these men, Peter Langford. She had her first child at 17 and went on to raise nine children, often on her own, and working as a fencer, cleaner and machinist. Ruby has had her share of heartbreak. Her daughter Pearl and son Bill died in accidents within a year of each other. Her son David died of a drug overdose while another son, Nobby, has spent almost half his life in correctional institutions. In 1984, after shaking off an alcohol addiction, Ruby wrote her autobiography Don't Take Your Love to Town, which won the 1988 Human Rights Literary Award. 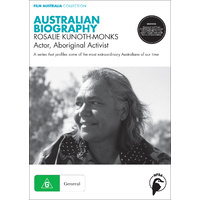 She followed this with Real Deadly, a collection of short stories, then My Bundjalung People, a revisiting of the scenes of Ruby's youth which took her on a 20,000-kilometre odyssey to her tribal heartlands. 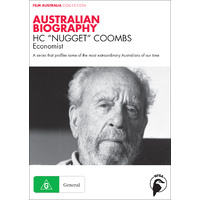 In her later years, Ruby lived in Western Sydney and was active in Aboriginal and literary circles. 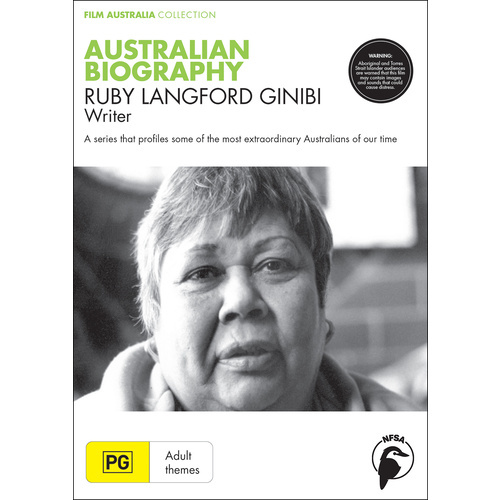 Postscript: Ruby Langford Ginibi's books are studied in Australian high schools and universities. 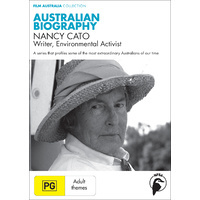 In 1998, she received an inaugural doctorate of letters from La Trobe University, Victora and in 2005 she was awarded the NSW Premier's Literary Awards Special Award. Classification: PG. Consumer Advice: Adult themes. 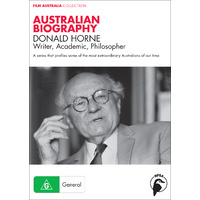 Curriculum Links: Australian Literature; Creative Writing; English; Indigenous Studies; Civics and Citizenship; PDHPE; SOSE/HSIE; Women's Studies and History.